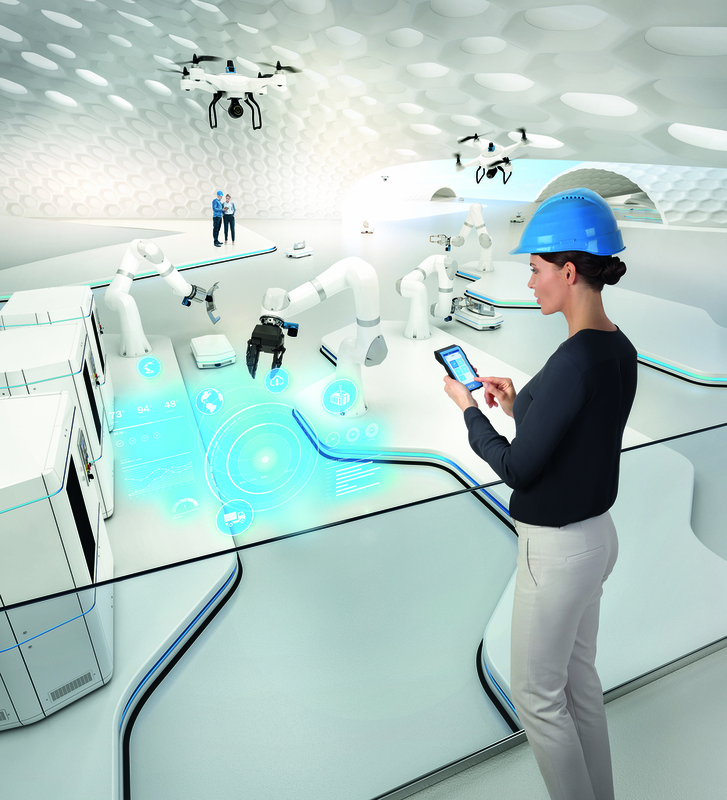 Discovering how smart sensor technologies help to deliver manufacturing flexibility and predictive maintenance in Industry 4.0-enabled manufacturing and logistics environments will be the focus for Sick UK’s stand at the PPMA Show. Sick will be unveiling the latest smart sensors in its rapidly-expanding portfolio of intelligent solutions for real-time data sharing and IO-Link connectivity. Sick sensors are breaking new ground for better productivity and machine availability through benefits such as more rapid product changeovers, transparent track and trace and improved diagnostics. Sick’s packaging, processing and logistics product specialists will be on stand to advise visitors how to select the best sensor technologies to make their operations Industry 4.0-ready. Seb Strutt, Senior UK product specialist said: “Intelligent sensors are fundamental to fulfilling the opportunities opening up through digitised manufacturing. Sensors that capture and interpret the large volumes of data required at the field level are the life-blood of fully-connected networked production and control. On the stand will be Sick’s next-generation KTS/KTX sensors which break new ground in reliability, accuracy and versatility for print, labelling, converting and packaging applications in the food and bottling industries. Sick's expanding range of Industrial Instrumentation sensors for level, flow and pressure measurement include the Sick Dosic Ultrasonic Flowmeter. With fully stainless steel wetted parts without in-channel seals or moving component, the Dosic offers reliable inline measurement for applications where hygiene and corrosion resistance are essential such as food, beverage and pharmaceutical processes. Visitors will be able to see how smart technologies are influencing developments to Sick’s comprehensive 2D and 3D vision portfolio, as well as a its comprehensive auto-identification solutions from high-speed barcode reading to RFID technologies.